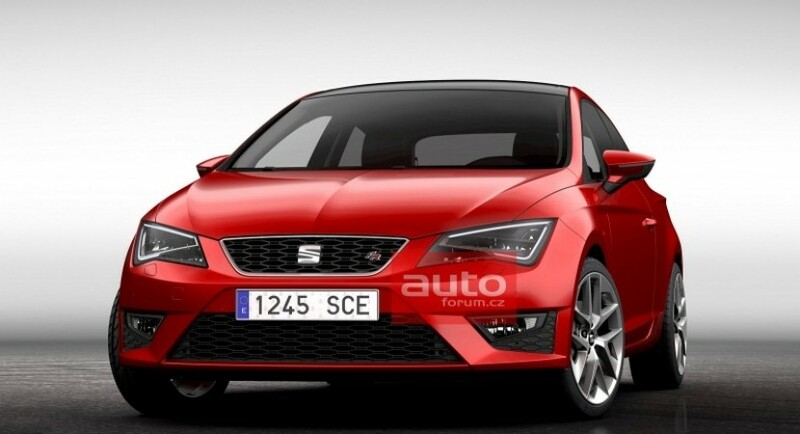 Today we get a closer look at the upcoming Seat Leon SC, namely the three-door version of the sportier Spanish model. In case you are wondering, SC stands for Sports Coupe, similar to other companies’ nameplates such as ST, GTI or AMG. 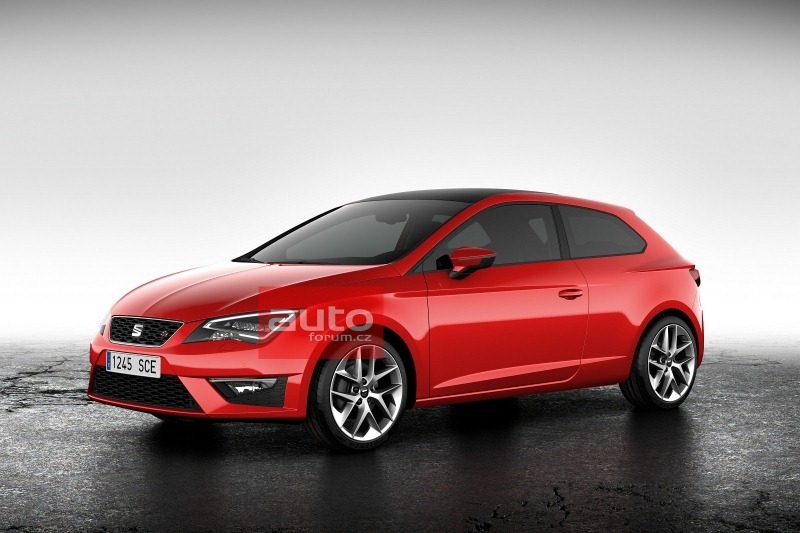 In terms of styling, the new Leon SC comes with new alloy wheels, larger doors, a revised tailgate and few other small tweaks able to improve the appearance. For now, there are no performance figures or engine range details but the Geneva Motor Show is just around the corner. 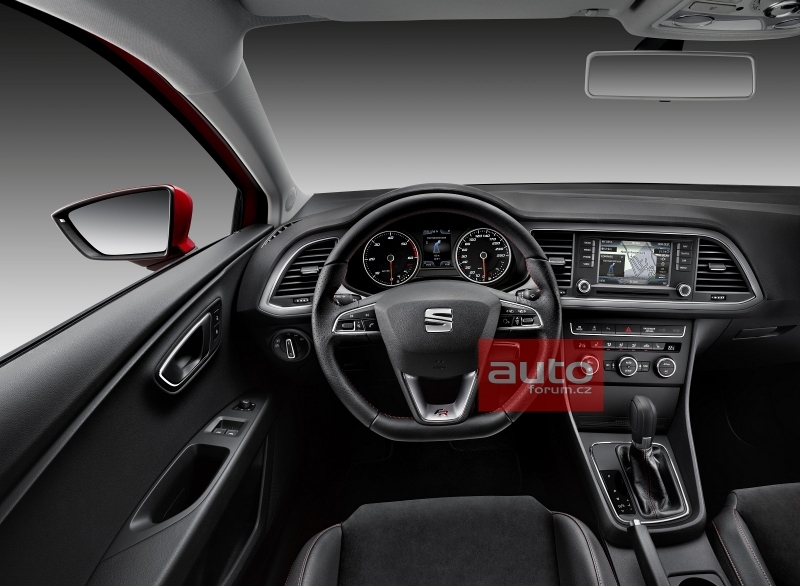 We are also able to see the interior of the Spanish sports car thanks to the leaked photos which surfaced onto the web today. 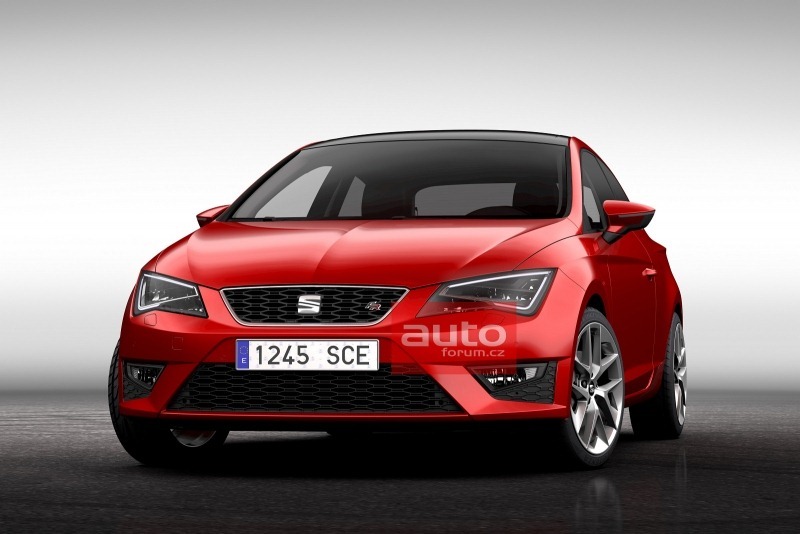 All the important details on the upcoming Seat Leon SC will be disclosed next month at the long-awaited European auto show.